Espresso is an approach to extracting flavor from coffee beans. The basic principles are to extract only the best part. 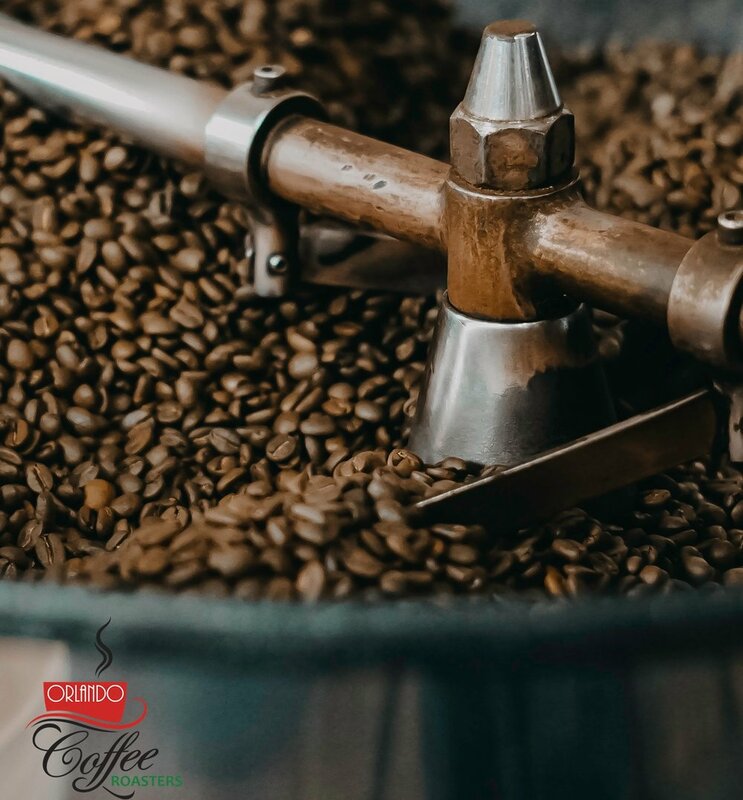 This specialty blend is a variety of 5 different coffee beans to create this aromatic, syrupy concentrated taste and creamy heaviness which makes it exquisite and well balanced. These beans are slow roasted to order to guarantee freshness. They are packaged in our foil bag with one way valves to preserve the great taste.